Should Nintendo Games Have Achievements? 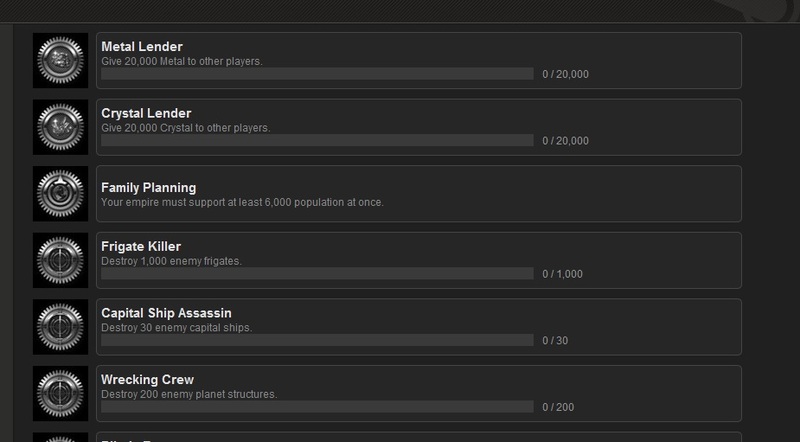 Achievements and trophies have changed the way I play games. They’ve pushed me to see through games I might not have completed otherwise, explore mechanics and locations in more detail, and allowed me to test myself with harder challenges. So why doesn’t Nintendo use them yet? With the widespread implementation of Xbox’s Gamerscore and PlayStation’s trophies, it’s hard going back to games without them. That signature pop and title appearing atop the screen still makes me giddy after years of collecting them, and it’s a admittedly a little disappointing playing through older games without that feeling. Luckily, I’m not alone in that sentiment, as more and more older games are getting the HD and achievement treatment for the current generation. Yet despite this new era, Nintendo’s Wii U and 3DS remain firmly in the past. Nintendo’s own head of marketing Bill Trinen actually has spoken on the subject years ago, and it seems his notions are still in held by the company. He expresses that the games themselves should give their own reward and surprises for accomplishments and not rely on “some sort of artificial point or score”, a feeling that I can wholeheartedly understand and support from the other side of the argument. But I maintain that scores have always been a key part of games. Whether it’s more tangible proof of your accomplishments or bragging rights over your friends, it’s an entirely optional secondary set of objectives for the game that has no direct negative impact and only serves to engross the player that much more if the challenge is accepted. What makes Nintendo’s refusal to apply its own achievement system all the more disappointing is its obvious potential to be the greatest out of all the other competition. Nintendo’s first-party games are arguably the best in the industry, and a challenging secondary list of goals could further support their difficulty and longevity. Getting every star in Mario, or paying off your loans in Animal Crossing is satisfying and fun enough in their own right, but getting that shiny achievement to display on your profile, comparing and showing off with friends would add a whole new meta-layer to already great games. And don’t even get me started on the possibility of their use in Virtual Console titles. Going through older, classic games earning achievements and breathing new life into games like Link’s Awakening or Super Metroid would absolutely blow the other competitions’ systems out of the water. 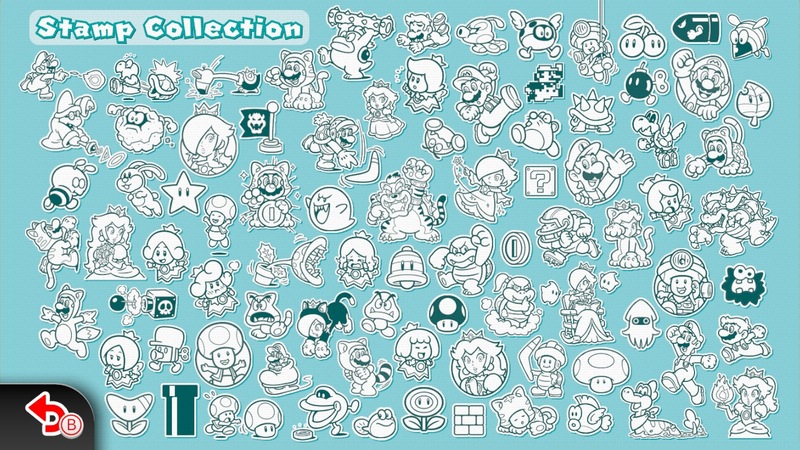 Nintendo is already so close to this too, with their own sets of Stamps for certain games, but it isn’t quite there yet. Whether they continue to improve on their Stamps idea, bringing it to more games and improving the system around them, or craft an entirely new idea, I have to imagine we’ll be seeing some sort of achievement functionality eventually. The rumours swirling around the fabled NX seems to be heralding the new console as a new dawn for Nintendo, and what better time to get started with this idea right out of the gate. To add credence to this hope, this past August in 2015, Nintendo was actually shown to have patented their own achievement idea, detailing the familiar reward and sharing usage that we’re already so familiar with. While a patent is by no means solid proof, there is finally a glimmer of hope for Nintendo changing their stance on the subject. My own dream however, is for the already excellent trophies that the Smash Bros. games have been rewarding for years to become a console-wide structure. My personal favourite trophy system and it was right under Nintendo’s nose the whole time, unlocking models of my favourite characters in cool poses is by far the most original and rewarding of achievements. Imagine beating Metroid Prime 4 on the NX on the hardest difficulty, with 100% completion and unlocking a trophy of Zero Suit Samus for your personal collection, displayed prominently on your profile. I can dream can’t I? *toast* Here’s to the radical dream of possible reality! I’ve noticed that the good game companies like Nintendo are really listening to fans. Keep making ripples and hopefully your dreams will come true. You hit the nail on the head! Nintendo would be amazing with a integrated achievement system. If they don’t do something achievement wise with the NX then I give up haha. Honestly a trophy system would make me more inclined to get a Nintendo system. There’s no reason to not go through with it. Nintendo has such an expansive library, it’d only increase their playerbase.